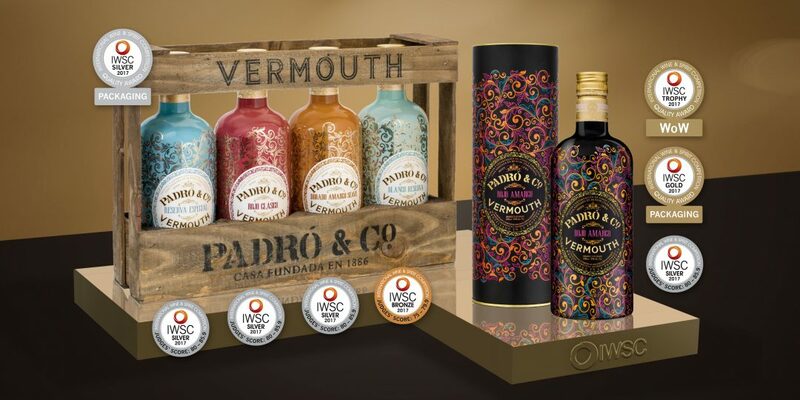 All five Padró & Co. vermouths received awards at the acclaimed International Wine & Spirit Competition, the results of which were released at the London Wine Fair 2017. Further recognition to add to the accolades received recently at the International Wine Awards, making this a year of continued success for these vermouths. On this occasion, the vermouths were awarded four silver medals, for the Rojo Amargo, the Rojo Clásico, the Reserva Especial and the Dorado Amargo Suave, whilst the Blanco Reserva received a bronze. 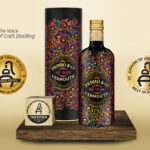 The vermouths also did extremely well in the packaging section of the awards with a gold medal for the Rojo Amargo and silver for the Family of Four Presentation Crate. The big surprise this year was the new Novelty/WOW Packaging Trophy 2017, for the most impacting packaging and this medal was awarded also to the Rojo Amargo for its unique fluorescent design. 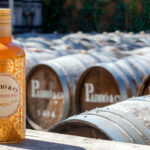 Eight new medals to add to the long list of awards received this year by the Padró i Família producer, who is enjoying continued recognition for its work to consolidate its Premium vermouths.